It’s a popular condiment in grocery stores, but did you know that growing horseradish in your garden is not only possible but easy too? Just follow the tips found in the following articles to get started. Learn all about horseradish plant care, including why the plant flowers, how or when to harvest, and much more. Dividing horseradish plants becomes a necessity, as they can become invasive. 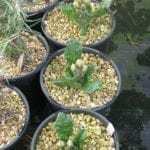 The following article contains information on how to divide a horseradish plant and other useful information on horseradish root division. Fresh horseradish is absolutely delicious and the good news is it?s easy to grow your own. 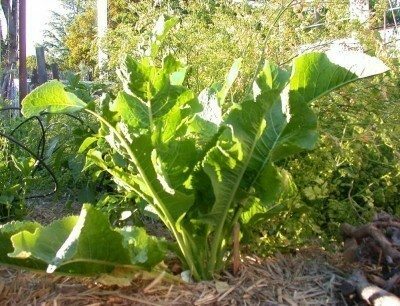 It is also healthy so companion plants for horseradish might get a huge benefit. 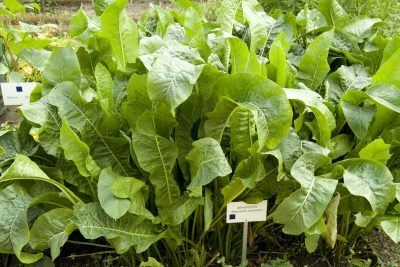 Find out about companion planting with horseradish in this article. Harvesting horseradish plants is a simple task and the resulting condiment can be stored in the refrigerator for up to 6 weeks. Find out how and when to harvest horseradish root in the garden by clicking this article for more information. Like its cousins, broccoli and radish, the horseradish plant has flowers; the question is, are horseradish flowers edible? If not, should you cut horseradish flowers? 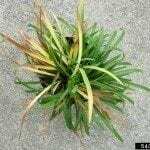 The following article will try and answer these questions. Click here to learn more. If you have ever grown horseradish, then you are only too well aware that it can become quite invasive. The solution, of course, would be container grown horseradish. 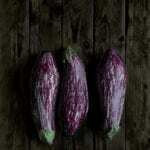 Look at this article to find out how to grow horseradish in a container. I have had some dishes where the horseradish was not hot. Perhaps there wasn?t enough horseradish sauce or maybe the sauce was old. Whatever the case, there are some tips to making spicy horseradish. This article will help with that. Horseradish is a plant that can grow anywhere once started. This trait makes it both easy to grow and an unwanted invasive that leaves gardeners wondering how to eliminate horseradish plants. Read here for help. Only people who have grown horseradish in their garden know how truly pungent and delicious horseradish can be. Growing horseradish in your garden is easy. Just follow the tips found in this article.